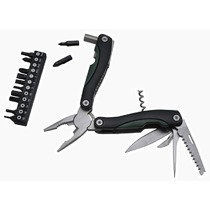 Multifunctional pliers with 18 functions in black and green. 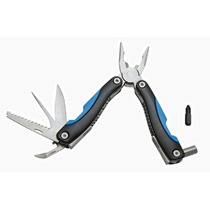 Very useful multifunctional tool 'Abilis 3.0' (upgraded version) with a total of 14 features. 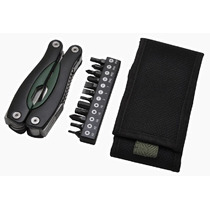 Multifunction tools in a case the size of a credit motorcycled. 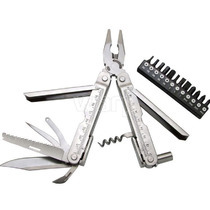 Multifunctional tools in a case about the size of a credit motorcycled. 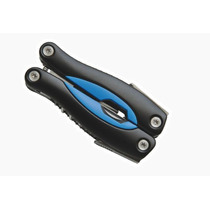 Multi-function tool in a housing the size of a credit motorcycled. 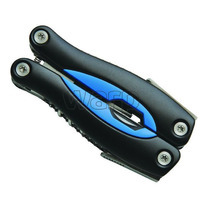 Multifunctional tool in a case the size of a credit motorcycled. 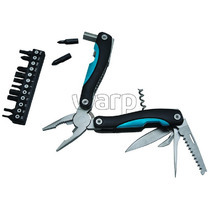 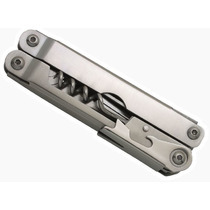 Multifunction tool with a handle covered with plastic parts for insulation against the cold. 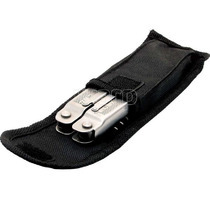 Multi-function pocket tool supplied in a leather Greeting. 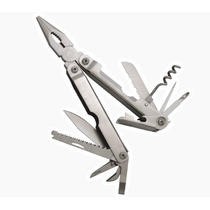 Multifunction pocket tools supplied in a leather Greeting.